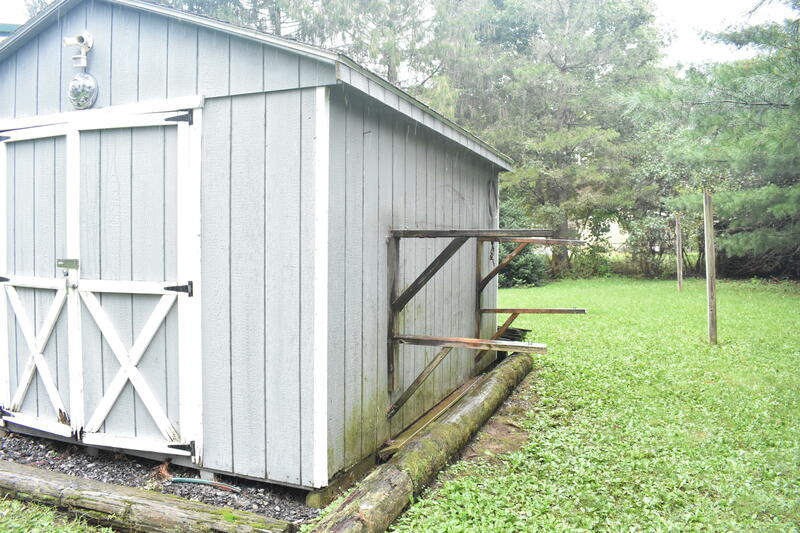 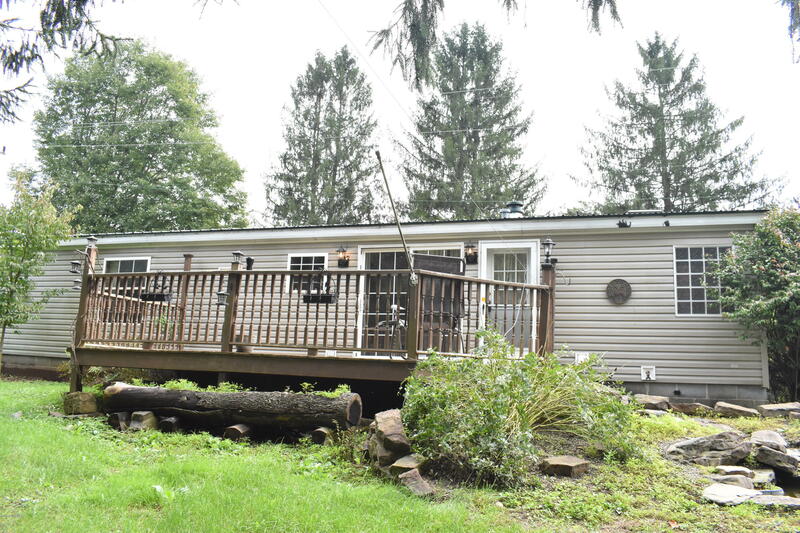 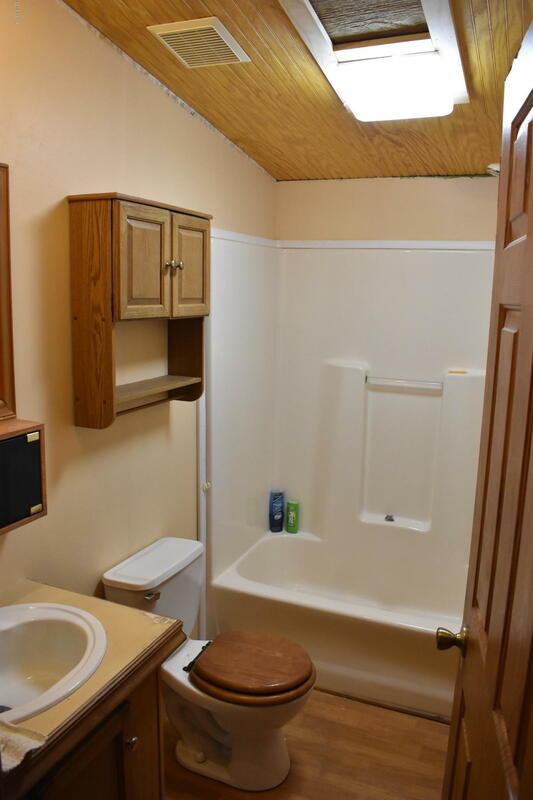 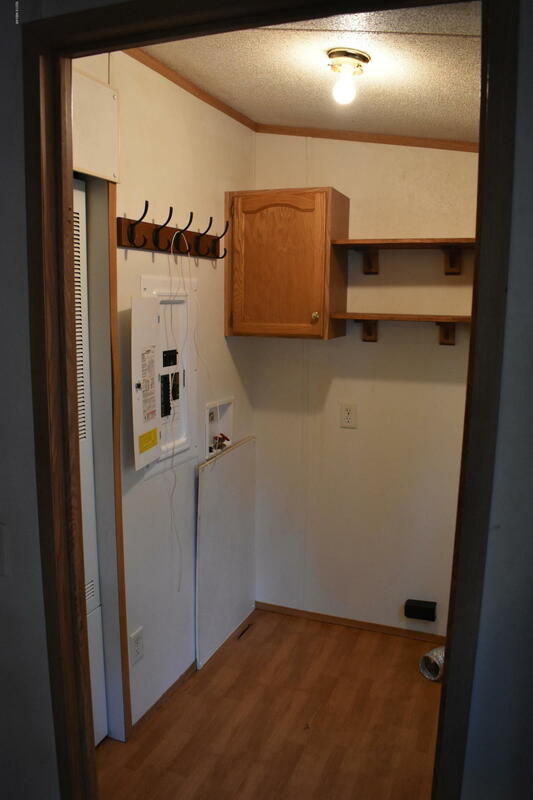 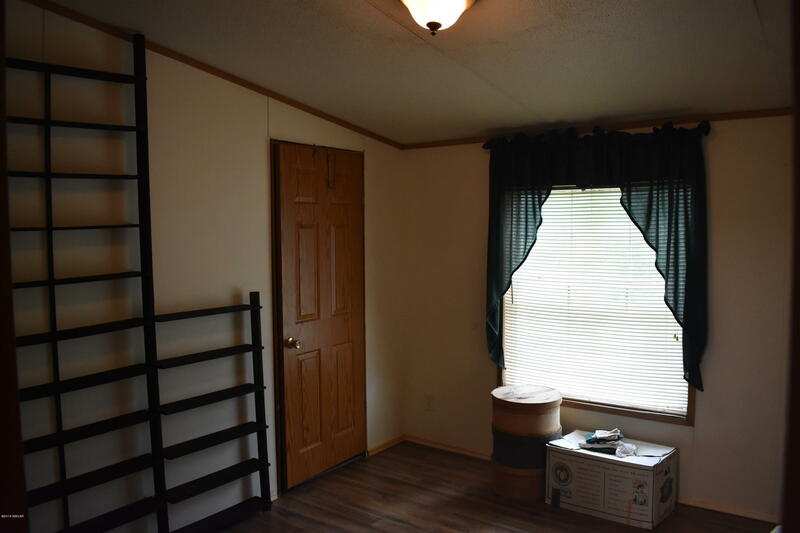 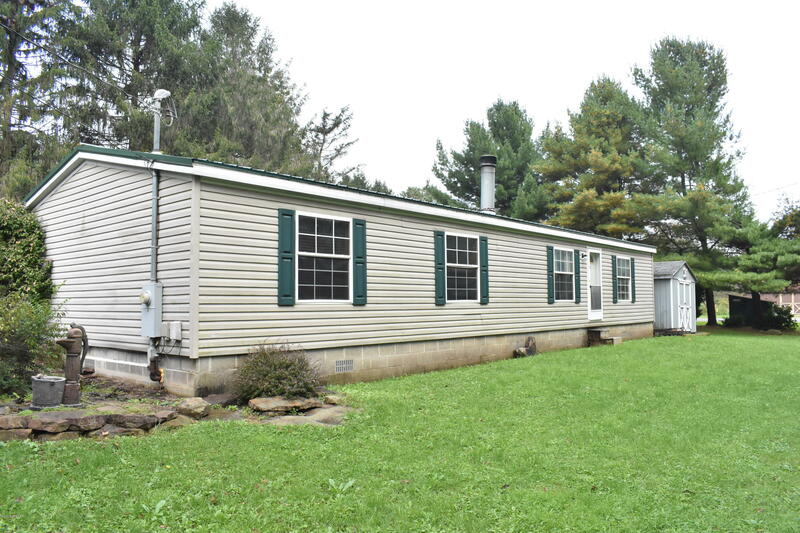 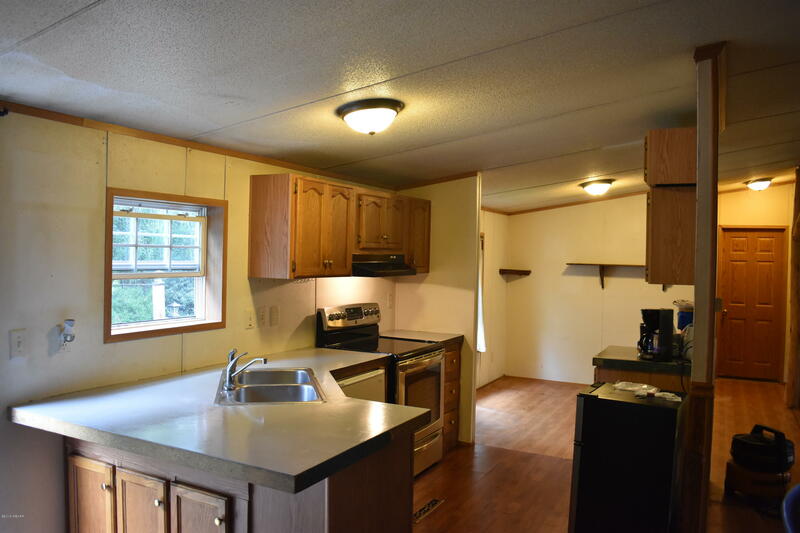 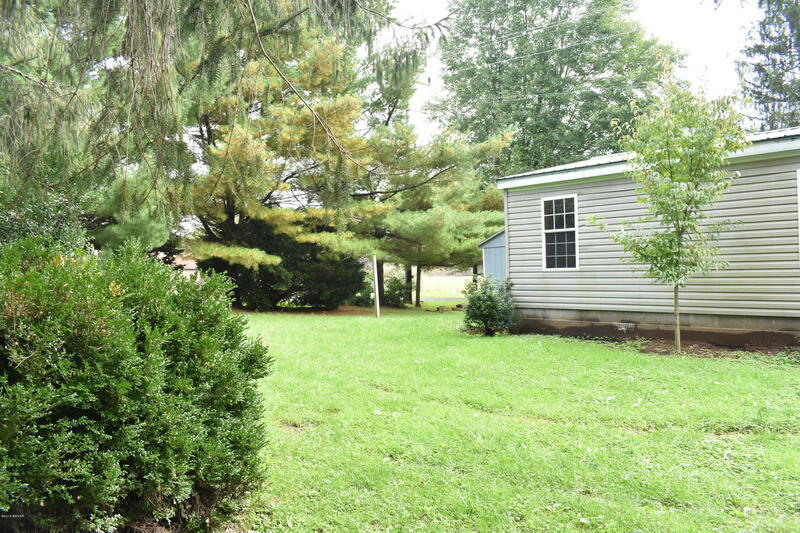 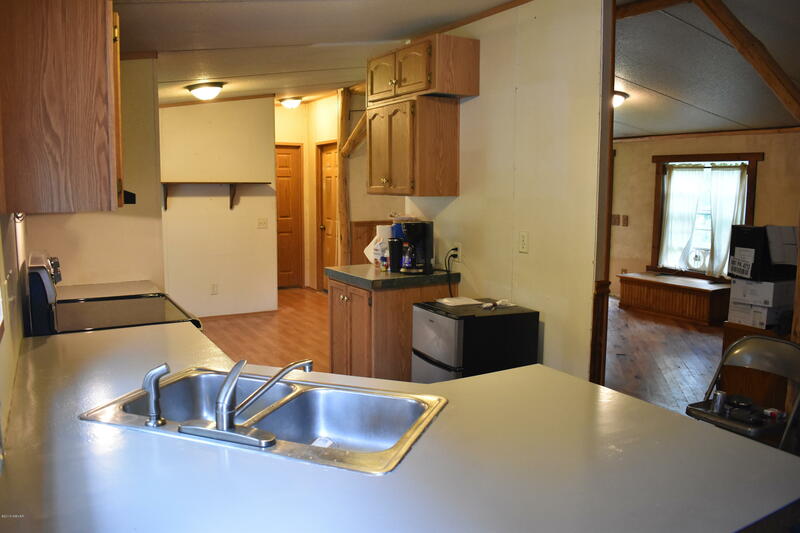 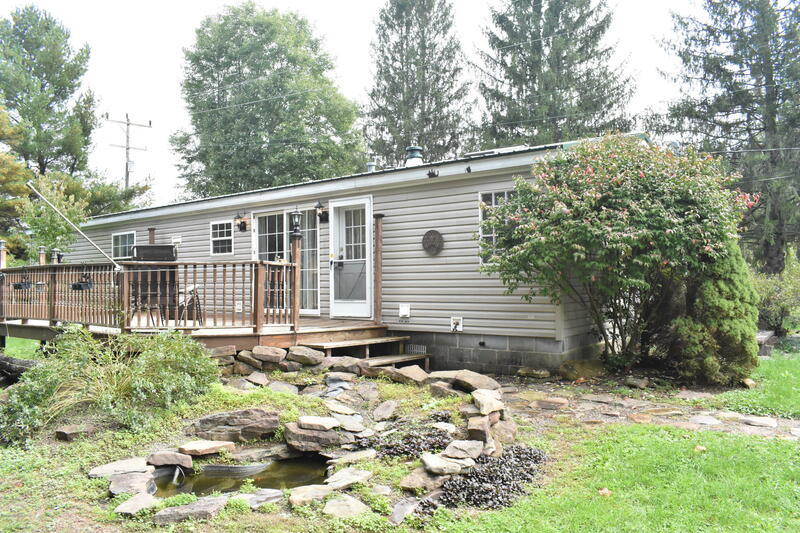 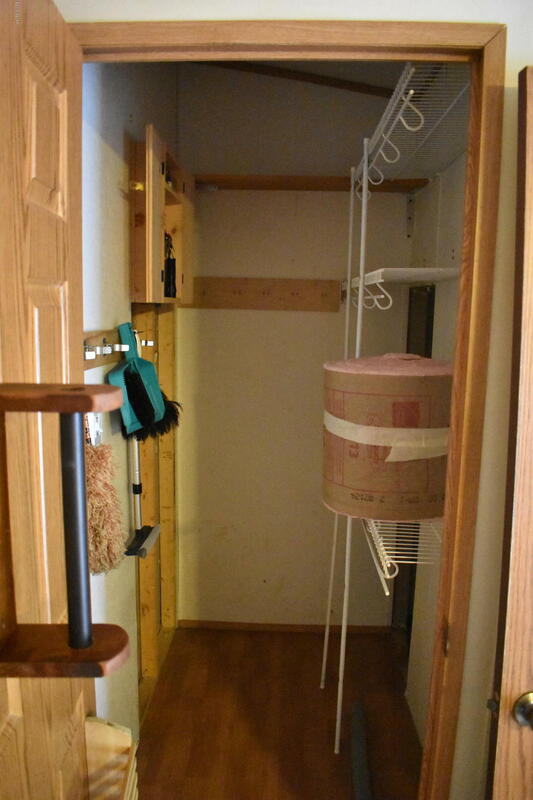 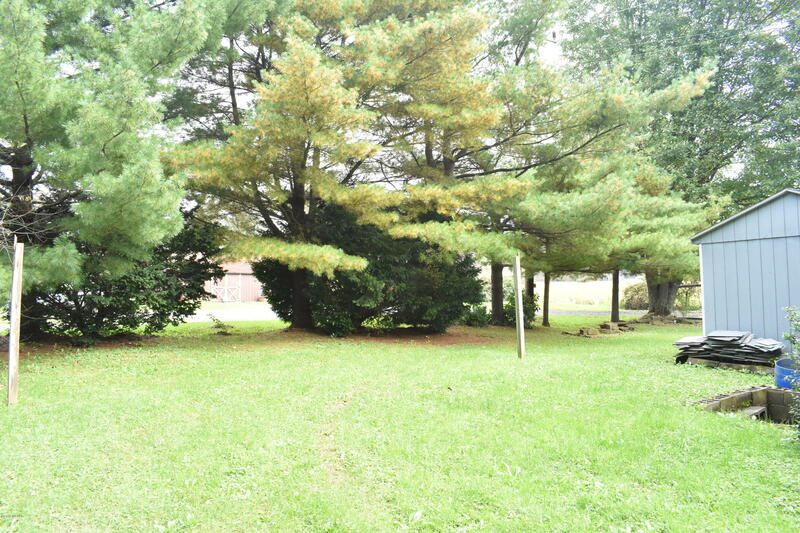 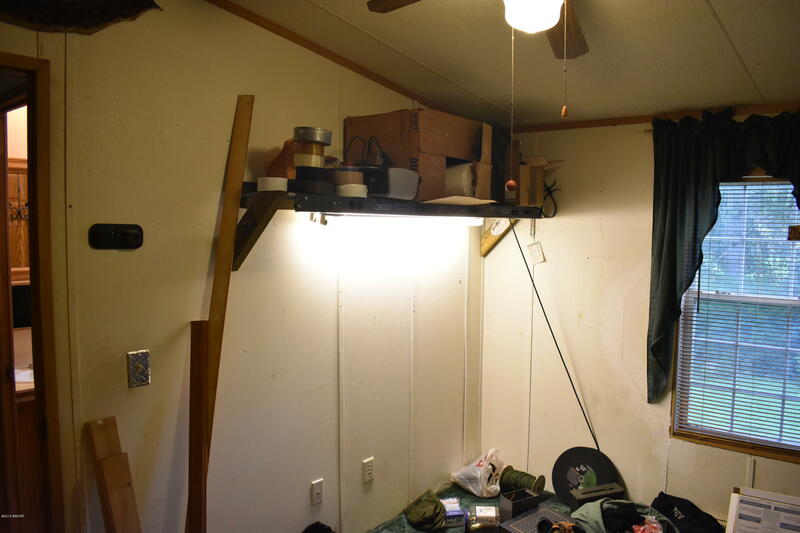 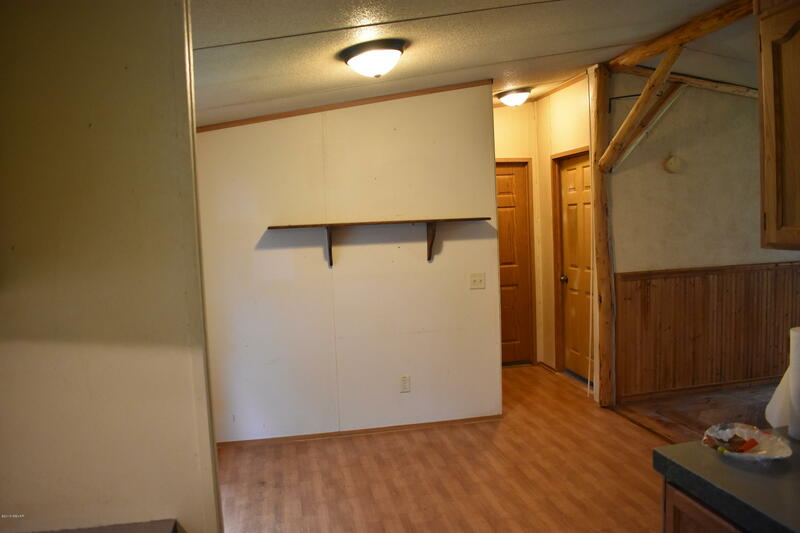 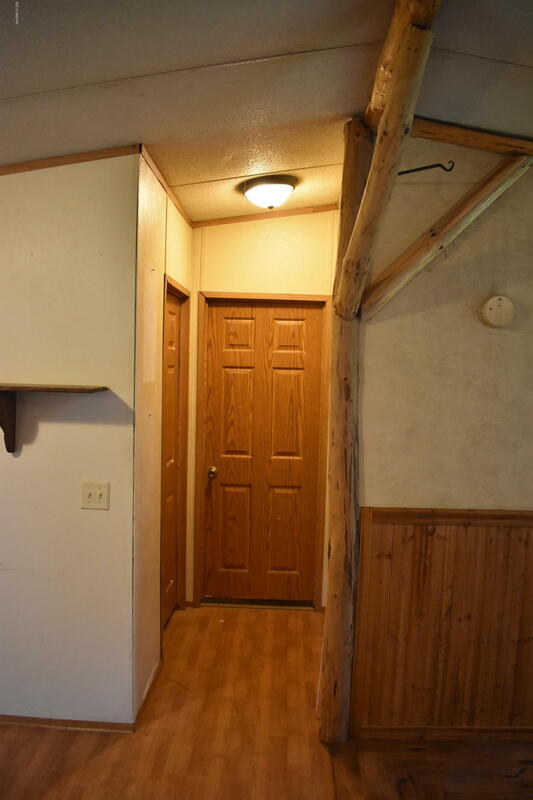 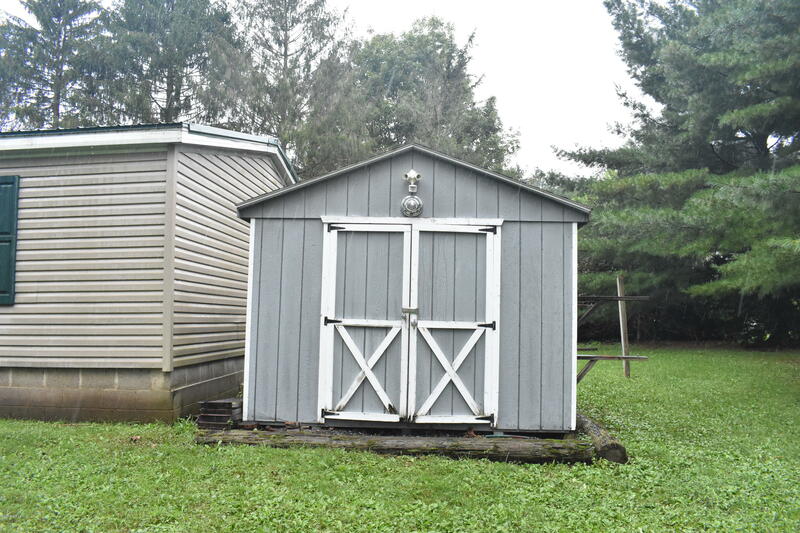 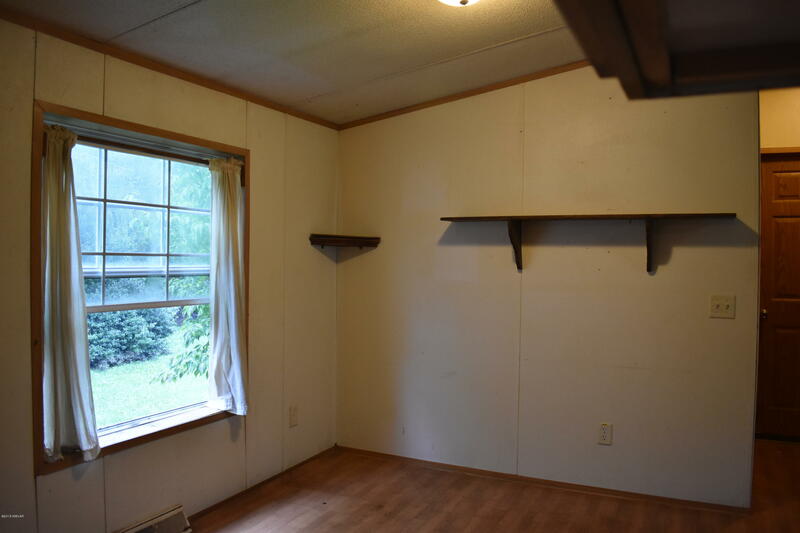 This is a perfect 3 bedroom, 2 bath remodeled mobile home in an ideal spot situated between State College & Lock Haven. 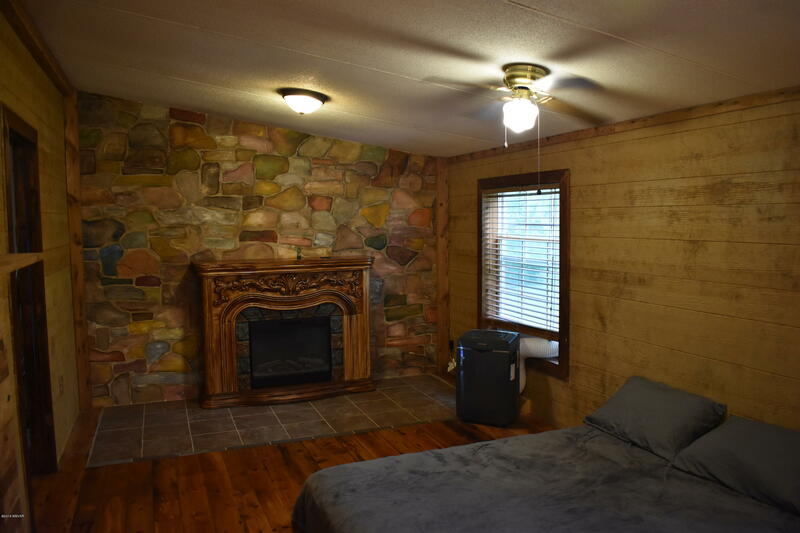 The interior has been remodeled with many upgrades including fireplaces in the master bedroom & living room. 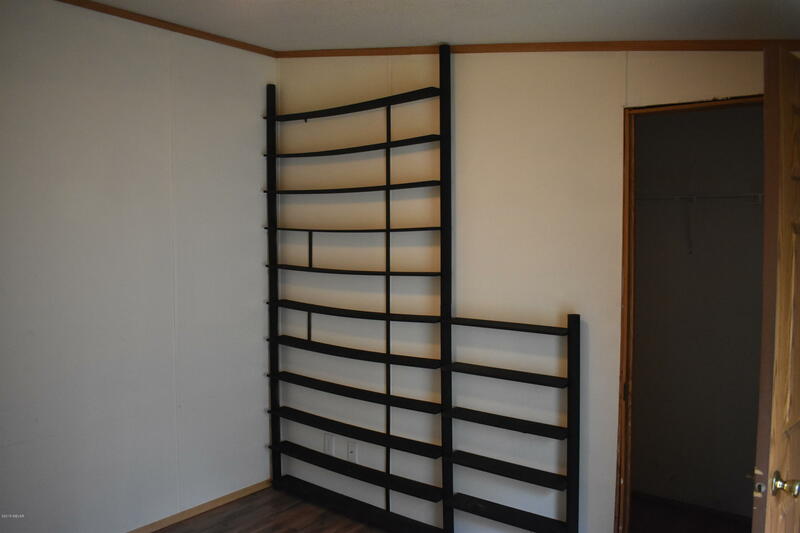 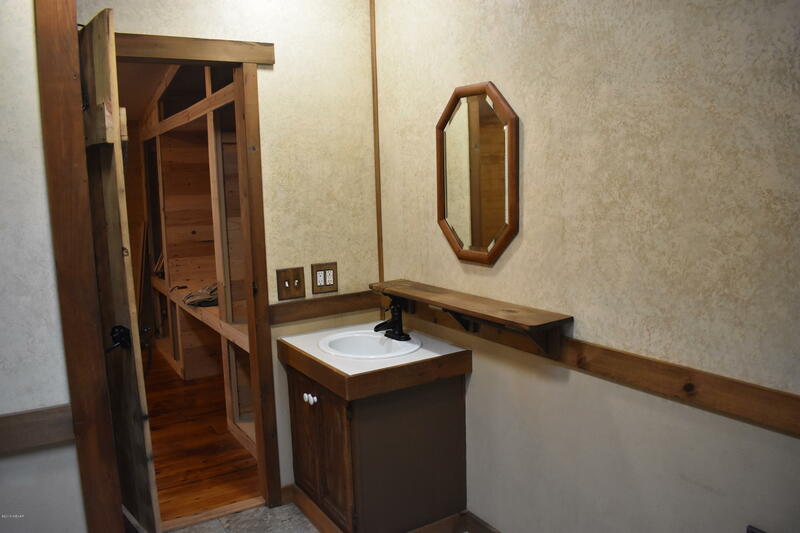 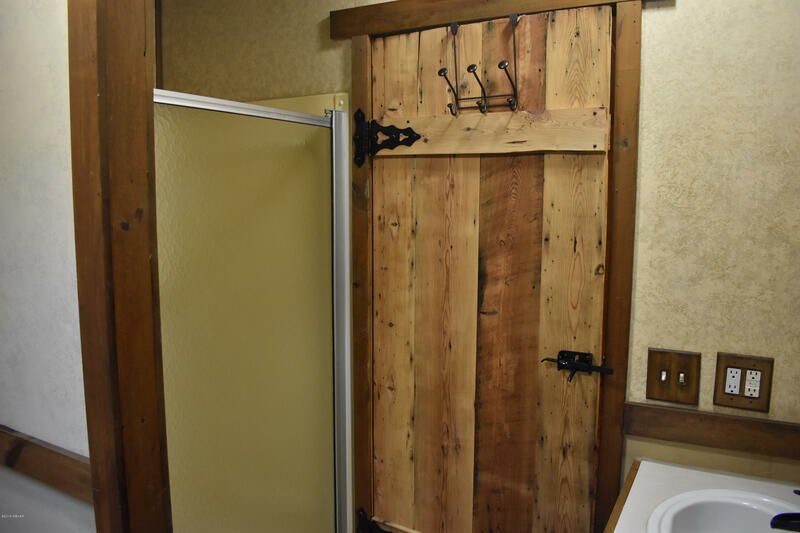 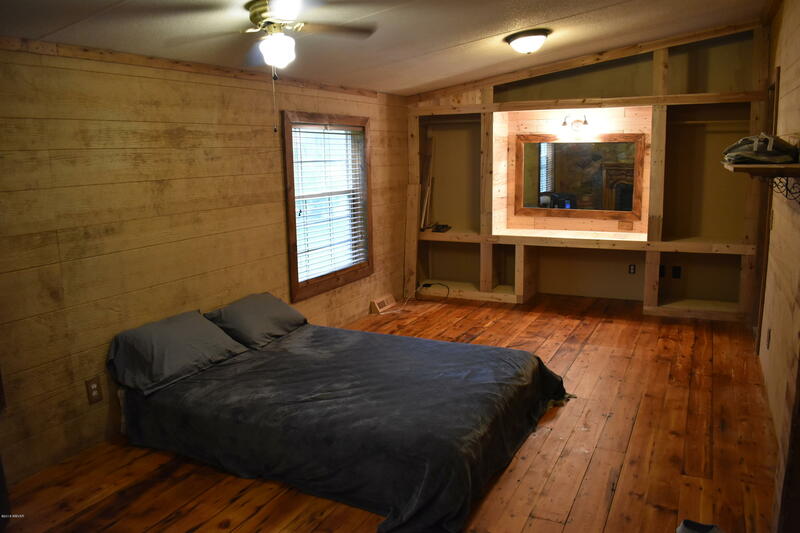 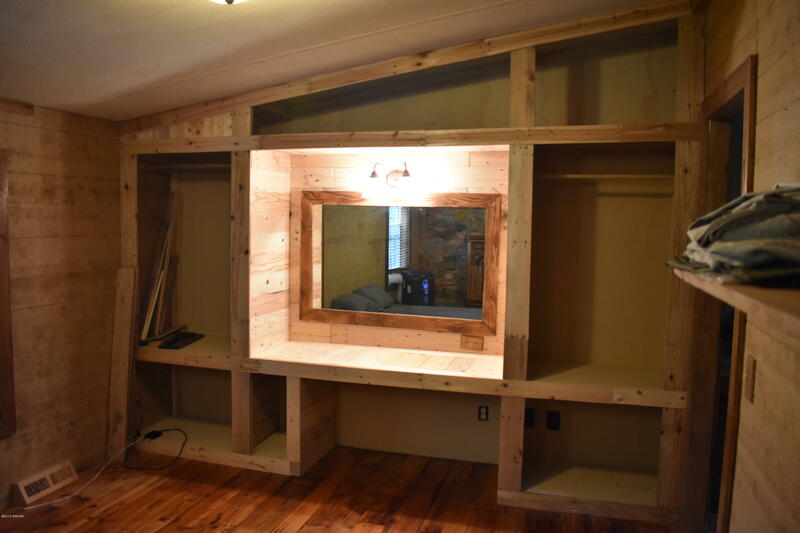 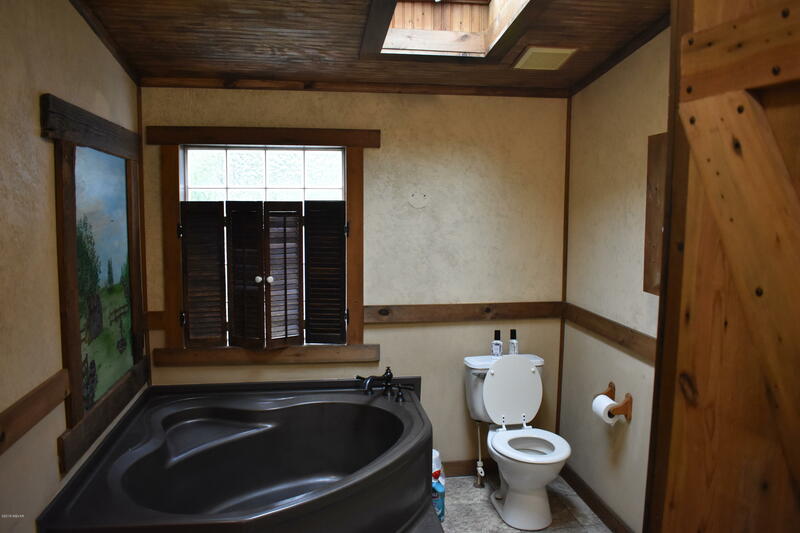 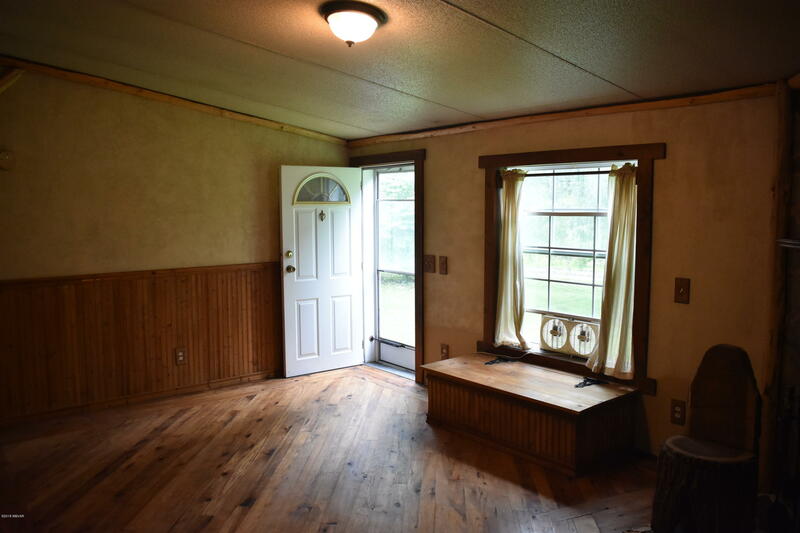 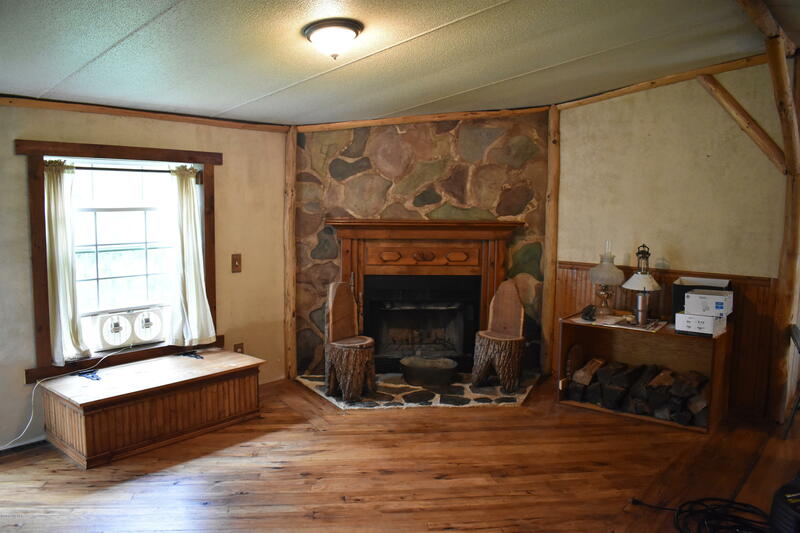 It's a move in ready home perfect for those who love a rustic feel! 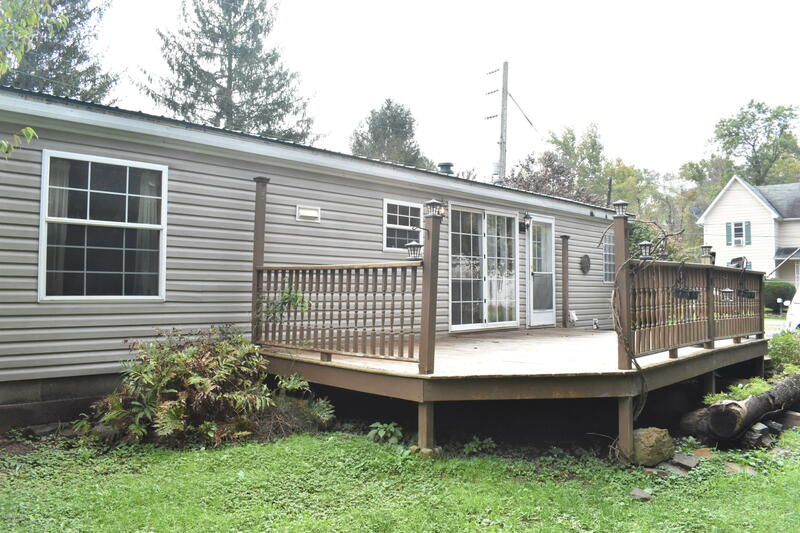 A gorgeous deck accentuates the backyard completed with a small fish pond. 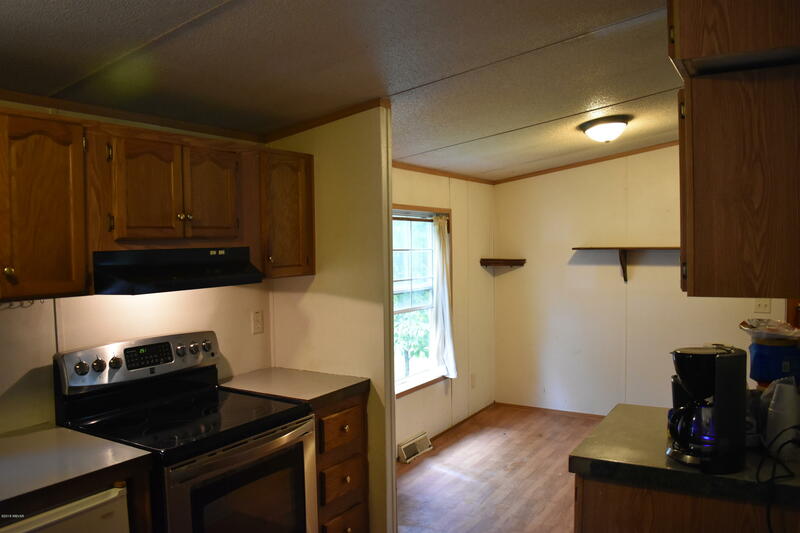 The mobile home is in a neighborhood, but you would never know with the trees surrounding it. 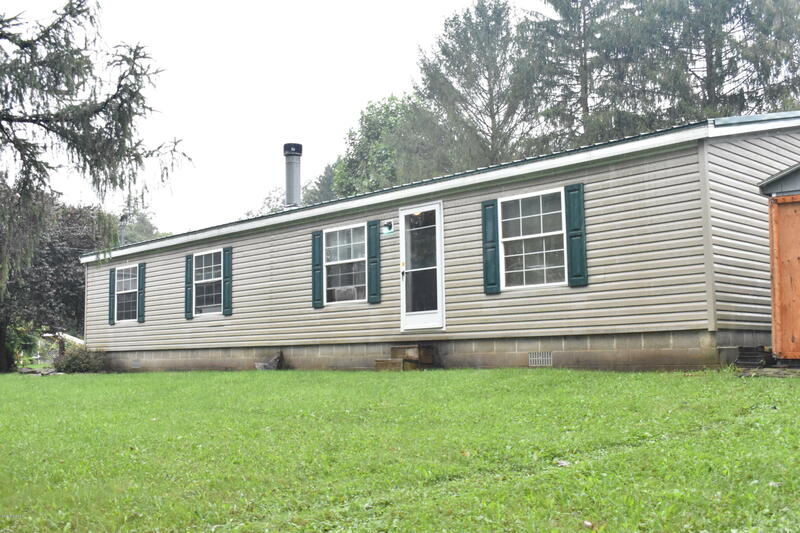 Call/text Brady at 570-295-8233 for your personal showing!